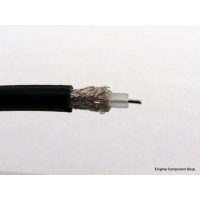 Great quality coaxial cable by Belden. 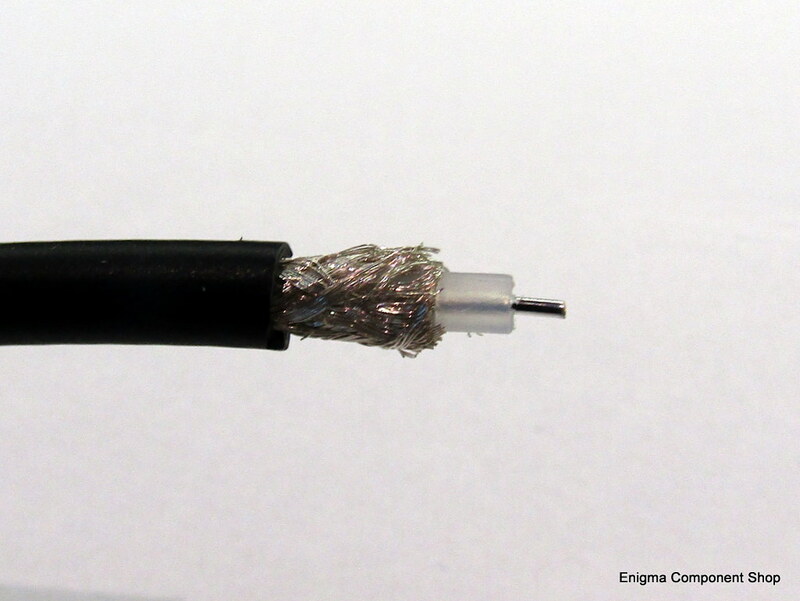 Double-shielded with silver plated conductors and braid. A lower loss alternative to RG58.